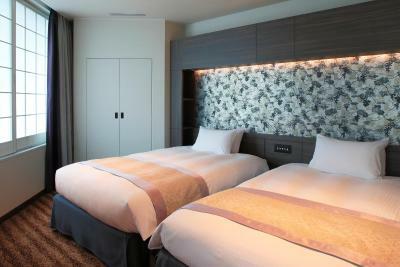 Lock in a great price for Kyoto Tower Hotel - rated 8.1 by recent guests. staff are very friendly and helpful nice breakfast good location !!! 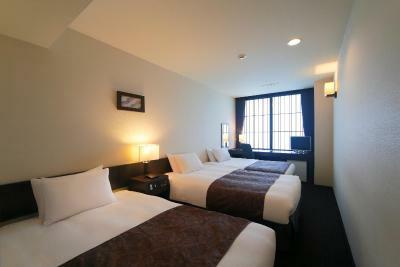 Location is great... right across of Kyoto station and Kyoto tower is the view. Room was comfortable and well equipped. staff was great. a lot of restaurants nearby and convenient store. 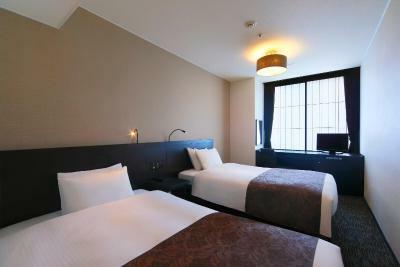 Traveling to osaka and around kyoto are very easy with the perfect location that this hotel has. 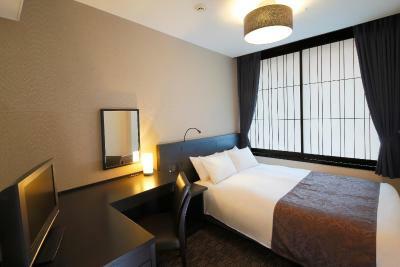 The hotel was in a prime location, with Kyoto station right across the road and many shops and shopping areas nearby. The beds were comfortable and in general a comfortable stay. room very comfortable and large. easy access to everywhere. Right near station. Very clean. Great service. Even placed my daughters soft toys at the dining table. Cute. Beds were very comfortable and its not an expensive hotel. Excelent location in front of Kyoto station. I would go back to this hotel. Location - right below the Kyoto Tower and near the Kyoto station. Great hotel. Bit weird the lobby is on the 8th floor, but that’s because there are shops on ground level. The rooms are not very big, but clean. We were on the 9th floor and had a great view over the Kyoto Station. The breakfast on the 3rd floor is excellent. Very friendly staff. 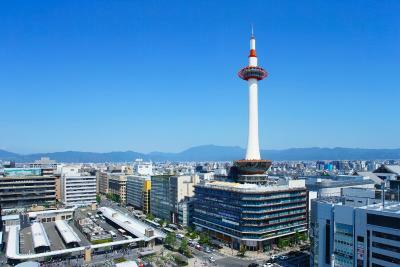 As a plus you get tickets to the Kyoto Tower, which is build on top of the hotel. This makes that you can always find back the hotel too, if you get lost, although that’s quite hard as the city is build as a grid. Brilliant location when arriving by train, so close to the train station you can’t miss it. Helpful staff. Great breakfast. Vouchers provided for bar & breakfast. 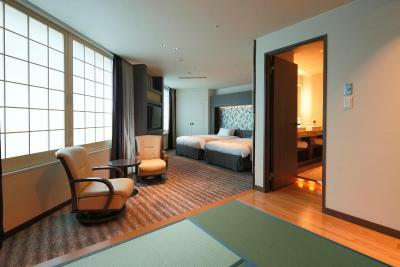 Situated right in front of Kyoto Station, Kyoto Tower Hotel stands in a central location convenient for touring Kyoto. The 24-hour front desk offers luggage storage, laundry service at a charge. 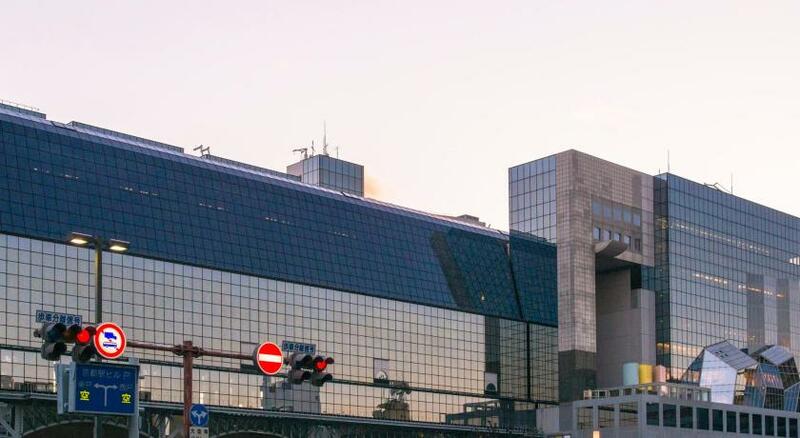 Guests staying at the hotel are offered discount prices for using the Kyoto Tower’s public bath facility and observatory. All rooms come with free WiFi access, a small fridge, an electric kettle and a coffee maker. An air purifier/humidifier is also available. Bathrooms feature high-tech toilets. There is a buffet-style restaurant, a cafe/bar with city views, a Chinese restaurant and a Japanese restaurant at the hotel. Guests will find a tourist information centre with a prayer room that offers currency exchange and tour reservations services in the hotel building. There is also a kimono rental shop in the building. There is a large electronic store, a pharmacy, a convenience store and a supermarket within walking distance from the property. Notable attractions in the area also include the To-ji Temple and Higashi-Hongan-ji Temple. The Fushimi Inari-taisha Shrine can be accessed in 10-minutes via train and walk. 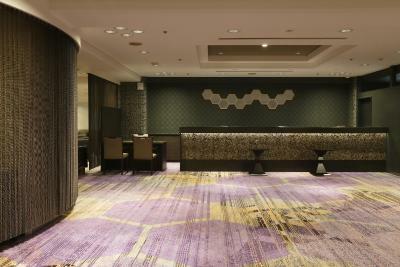 Kyoto Tower Hotel has been welcoming Booking.com guests since 7 May 2010. 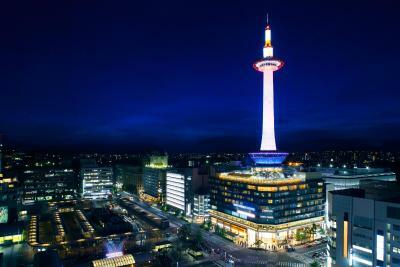 When would you like to stay at Kyoto Tower Hotel? This room features air conditioning and heating. Includes an LCD TV and a refrigerator. En suite bathrooms come with a bathtub and toiletries. Includes free WiFi and wired internet. This air-conditioned room is equipped with an LCD TV, a fridge and a private bathroom with a bath and toiletries. Free WiFi and wired internet access are available. Room size may vary depending on the number of guests. Featuring a double bed, this room has air conditioning and heating. Includes an LCD TV and a refrigerator. 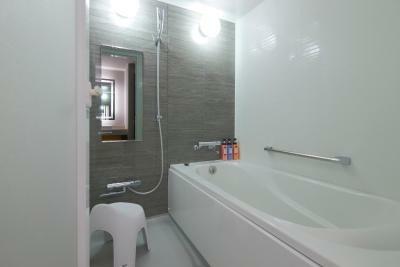 En suite bathrooms come with a bathtub and toiletries. Includes free WiFi and wired internet. 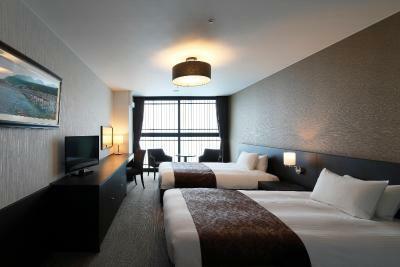 The spacious executive room is fitted with 3 single beds and 1 sofa bed. It is equipped with an LCD TV, a fridge and an en suite bathroom with a bath and toiletries. Free WiFi and wired internet access is available. 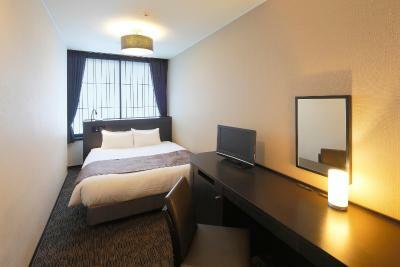 This large deluxe room features 2 bedrooms with 2 single beds in each room. A sofa bed is provided for the 5th guest. There are an LCD TV, a fridge and WiFi and wired internet access. En suite bathroom comes with a bath and toiletries. 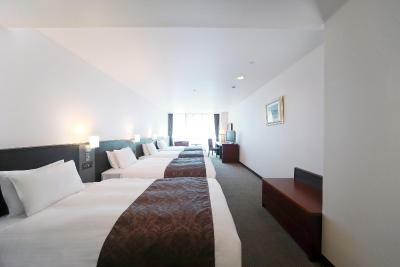 This spacious and air-conditioned room is fitted with an LCD TV and refrigerator. 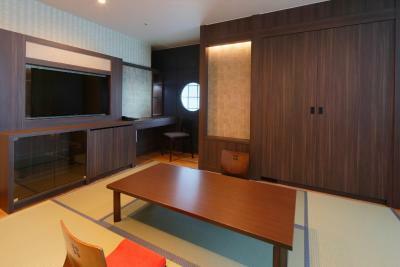 There are 2 single beds, 1 extra bed and 3 futon mattresses on the tatami area. 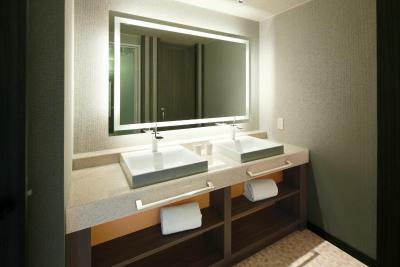 Free WiFi is available in all rooms, and the private bathroom comes with a bath and toiletries. 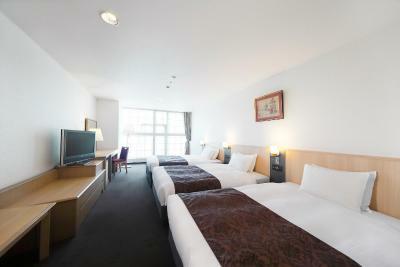 Spacious air-conditioned rooms feature a fridge, a flat-screen TV with pay-per-view channels and an en suite bathroom. Extra beds will be provided for the 3rd and 4th guests. Property surroundings – This neighbourhood is a great choice for travellers interested in temples, sightseeing and history – Check location Excellent location - show map Guests loved walking around the neighbourhood! House rules Kyoto Tower Hotel takes special requests - add in the next step! One child under 2 years is charged JPY 3000 per person per night in a child's cot/crib. Kyoto Tower Hotel accepts these cards and reserves the right to temporarily hold an amount prior to arrival. Please note guests cannot switch between cooler and heating in the in-room air conditioning. The air conditioning setting is managed by the hotel depending on the season. Guests expecting to check in after 22:00 must inform the property in advance. Guests arriving after 22:00 without prior notice will be considered a no show. When booking for 10 people or more, different policies and additional supplements may apply. For more information, please contact the property directly. Contact details can be found on the booking confirmation. Small room. So tiny room. And there is another hotel near with same name. Annoyed. Washroom has a bit smelly. The room very small, no drinking water given. Very convenience to go anywhere. Cant adjust the temperature of air conditioner. Not much that I didn't like. Just take note that receptionist desk is on the 8th floor. 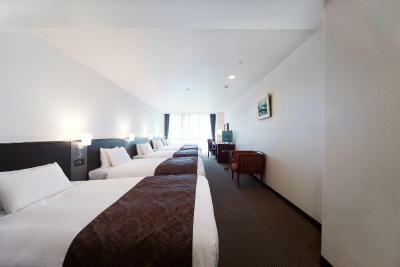 Spacious room, a few minutes walk to bus and train stations and food court in basement. Kind staff, most at the front desk speak some English. Room was neat, but a bit outdated. Room size was a bit small, but we knew that before we booked. 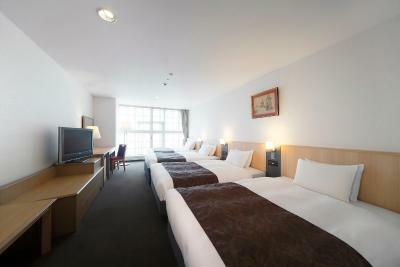 The location is very close to Kyoto Station and many shops/restaurants. 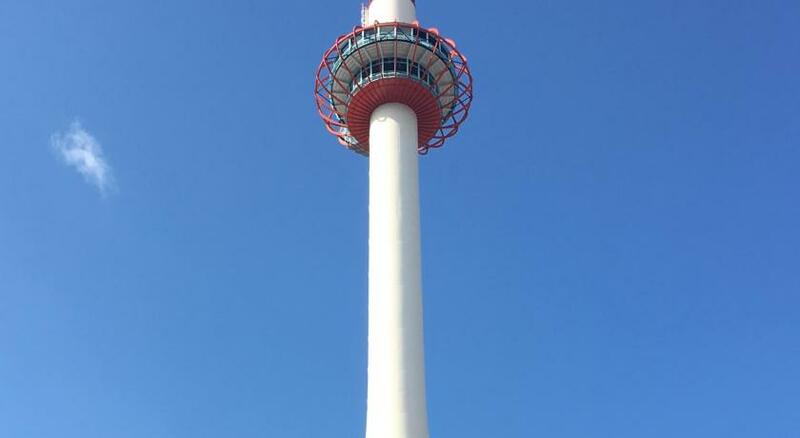 It was a bonus to be able to go up to the Kyoto Tower on a sunny day!